This legendary nameplate is present for almost fifty years. The original Datsun Sunny was launched in 1966 and it was produced until 2006. During this period we have seen nine generations of it. After several years of brake, company decided to revamp this name. 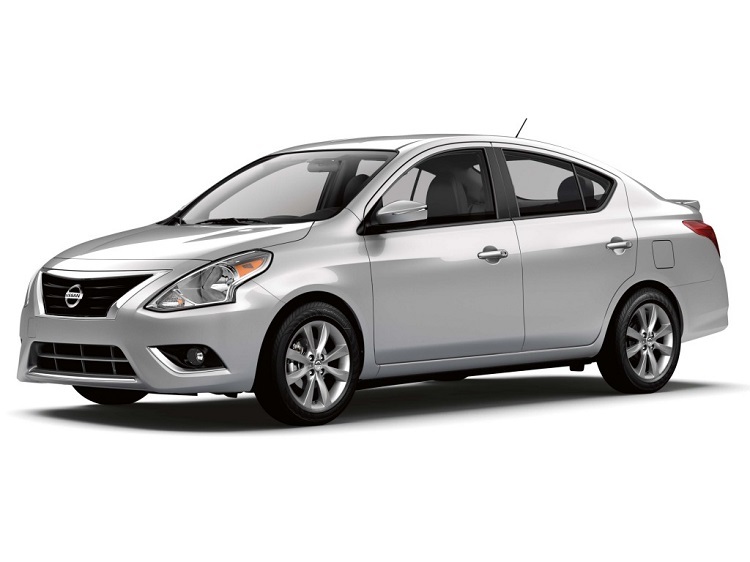 New Nissan Sunny was launched in 2011 and beside name it doesn’t have too many similarities with previous models. 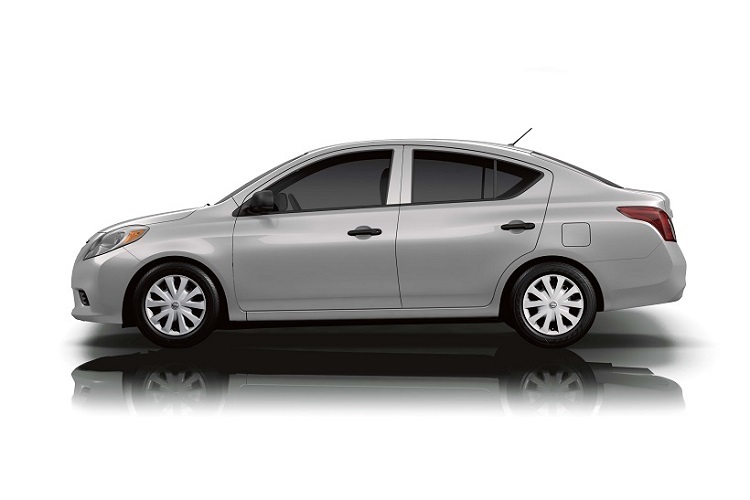 This car is a subcompact 4-door sedan, while previous models belong to the class of compact cars. 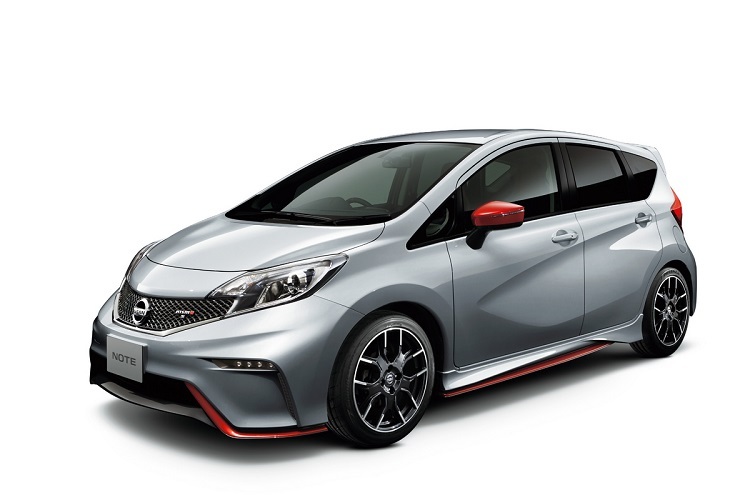 After some time of production, company decided to make some changes, so 2015 Nissan Sunny will come with some small modifications. This car is pretty much the same as Japanese model called Latio. It came in 2011 and it is designed mainly for the markets such as China or India. After few years of production, 2015 Nissan Sunny goes under mid-cycle refresh and it features some modifications. 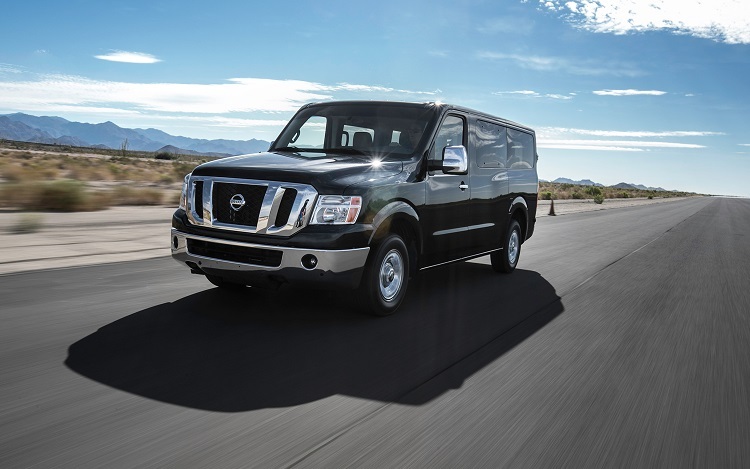 When it is about exterior look, new model comes with redesigned front fascia, which features new boomerang-shaped headlights and a bigger, bolder grille. There are also new mirror-mounted indicators and wheels. Rear end features new bumper and several other minor tweaks, which makes this sedan looks more up to date. 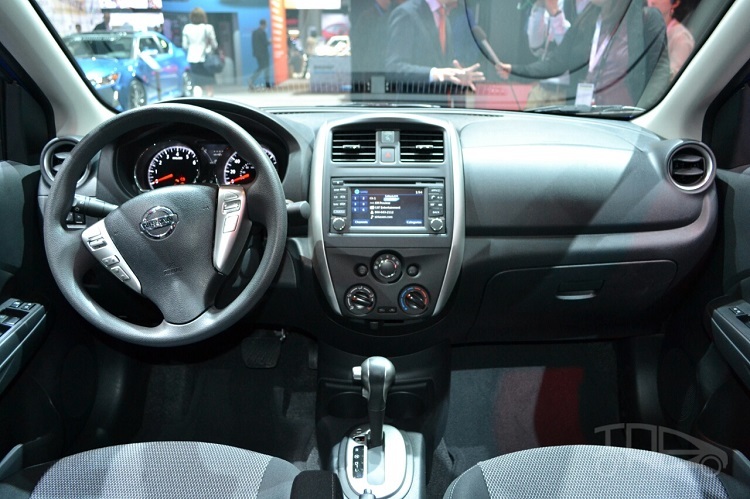 Interior of 2015 Sunny also comes with some modifications. There are some small design changes, new color options, new materials and also a new steering wheel. When it is about safety, this car features systems like ABS, EBD, Brake Assist and driver side airbag as standard. The 2015 Nissan Sunny comes without changes, when it is about engines. This 4-door sedan will be available with one petrol and one diesel unit. 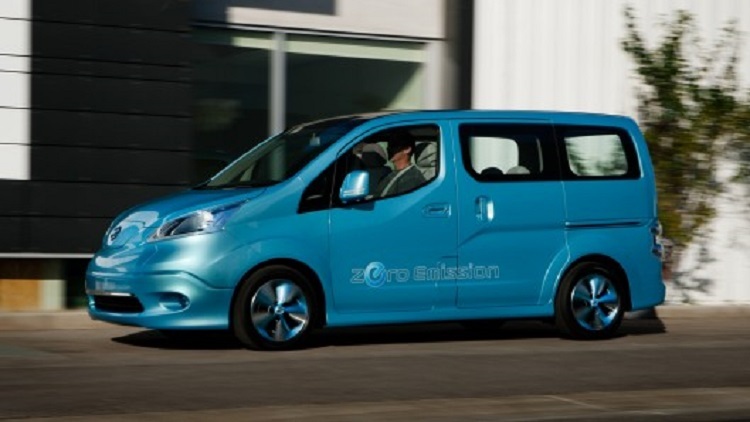 The petrol engine is a 1.5 liter inline-four engine, which has an output of 100 horsepower. On the other side, 1.5 liter diesel engine might have less power (around 85 hp) but is has much better torque and also much better fuel economy. Both engines come with same 5-speed manual transmission, while petrol unit can be also paired with Continuously Variable Transmission (CVT). Although there are many cars in offer on the market in this class, models that are considered as 2015 Nissan Sunny’s main competitors are Renault Scala, Honda City, Hyundai Verna, Skoda Rapid, VW Vento and the Ford Fiesta.